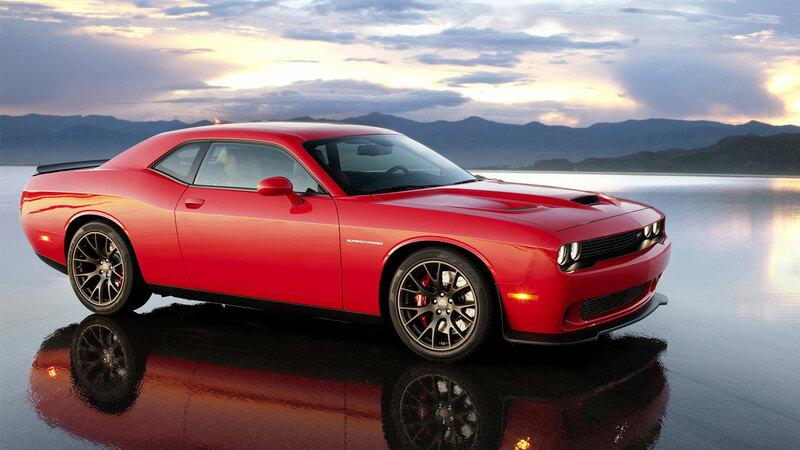 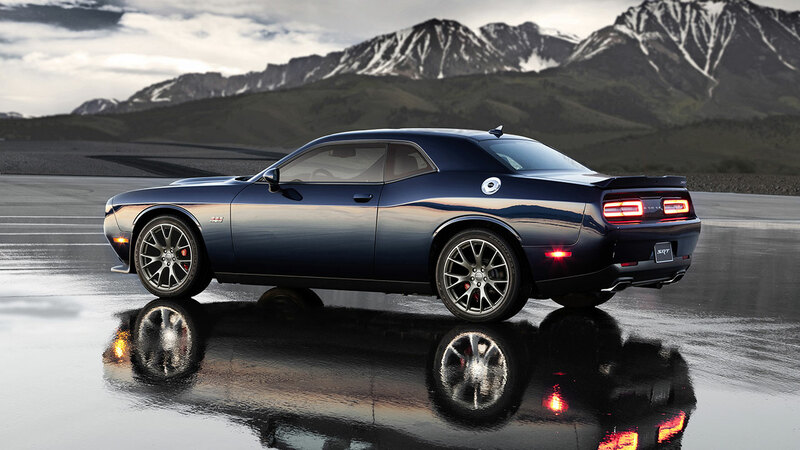 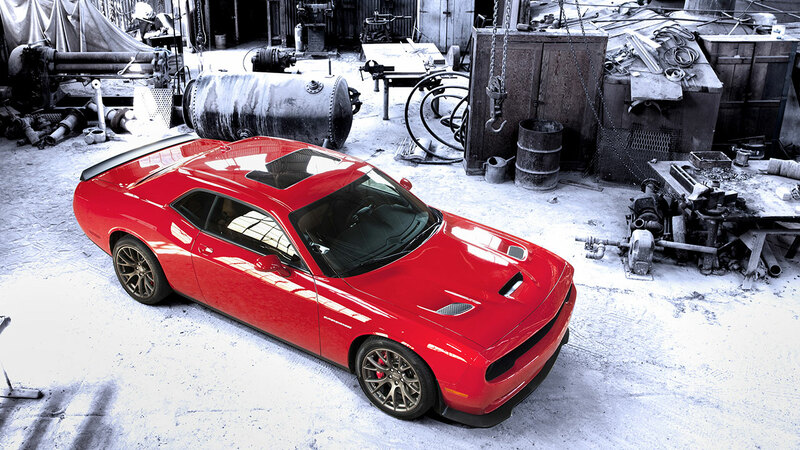 Luxury Cars and Watches - Boxfox1: Dodge Challenger SRT Hellcat Is The Most Powerful Muscle Car Ever - 707 hp! 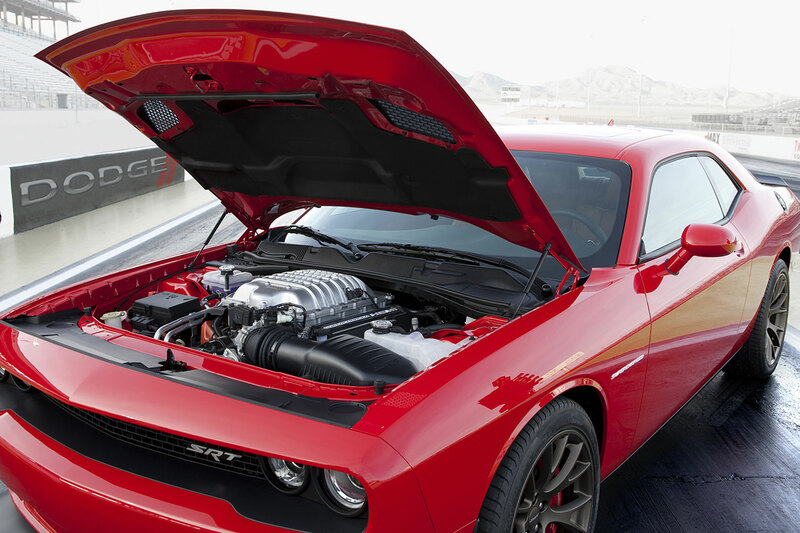 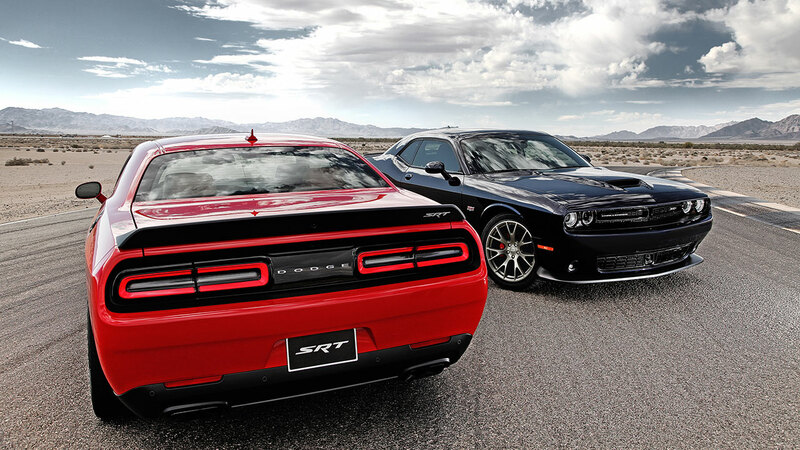 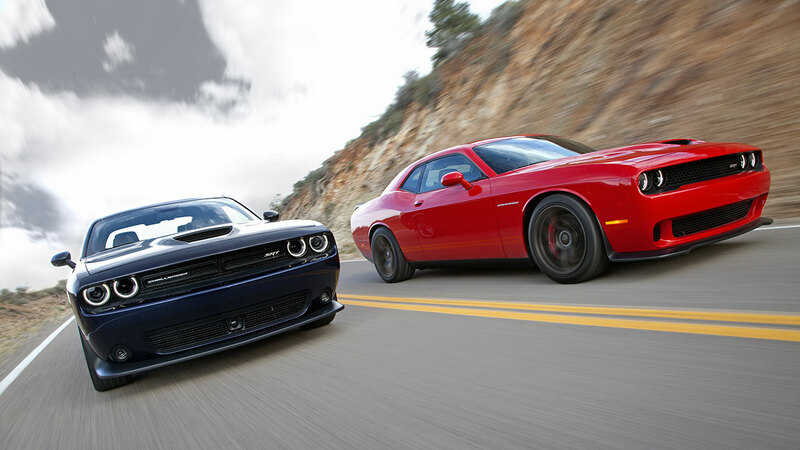 Dodge Challenger SRT Hellcat Is The Most Powerful Muscle Car Ever - 707 hp! 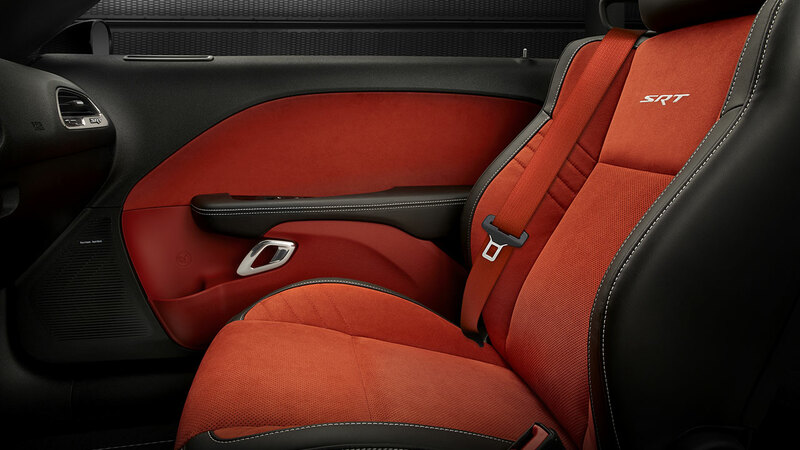 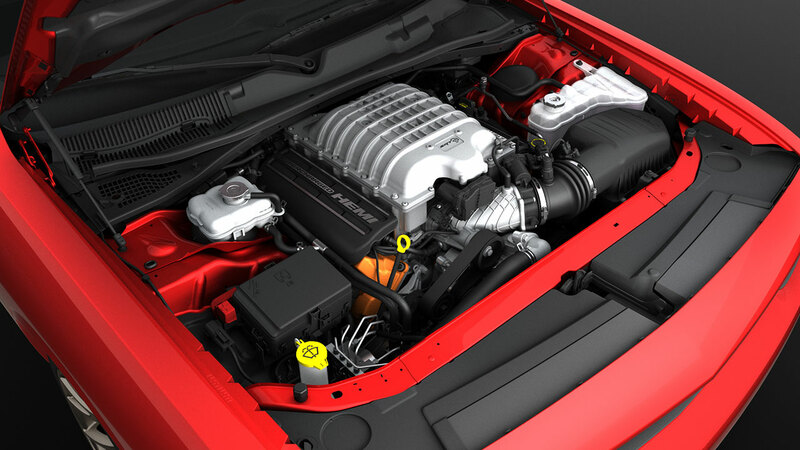 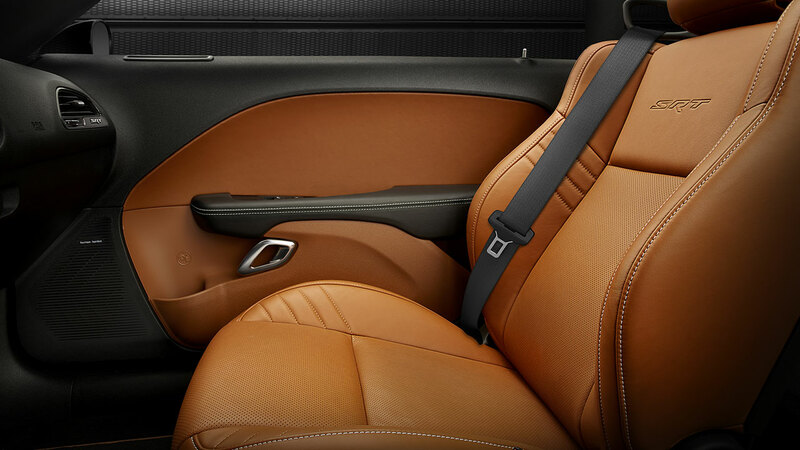 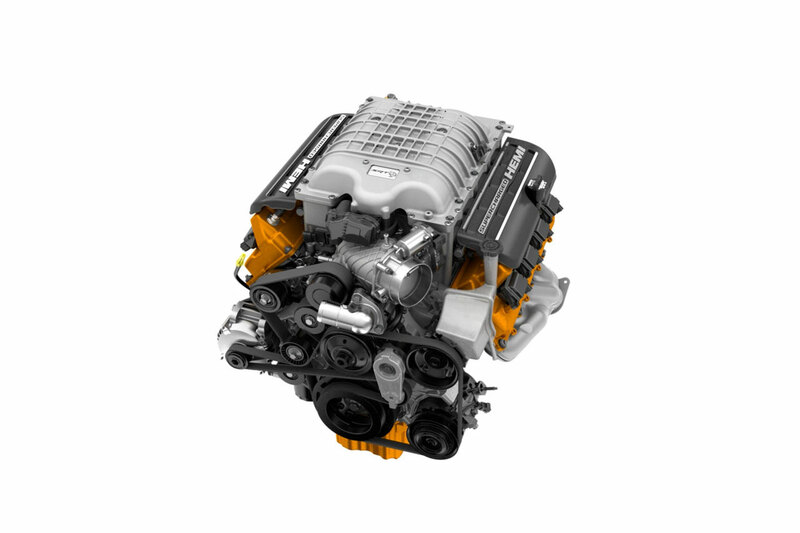 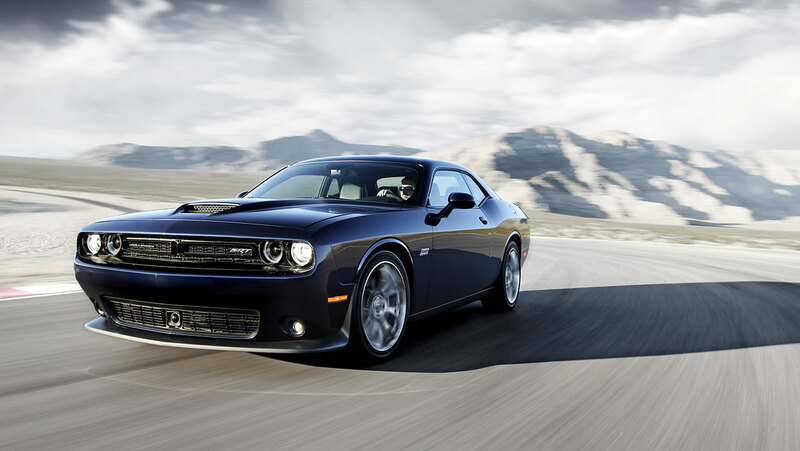 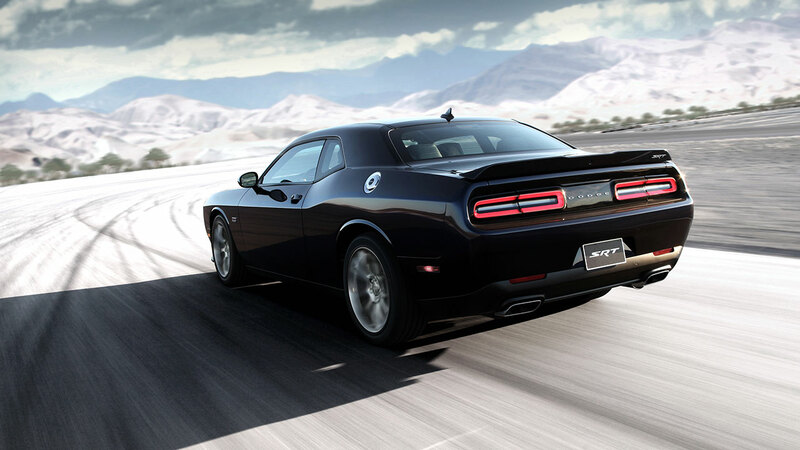 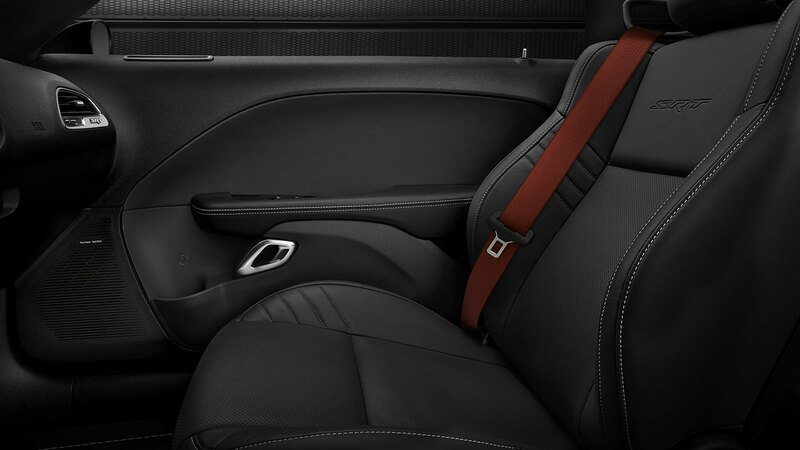 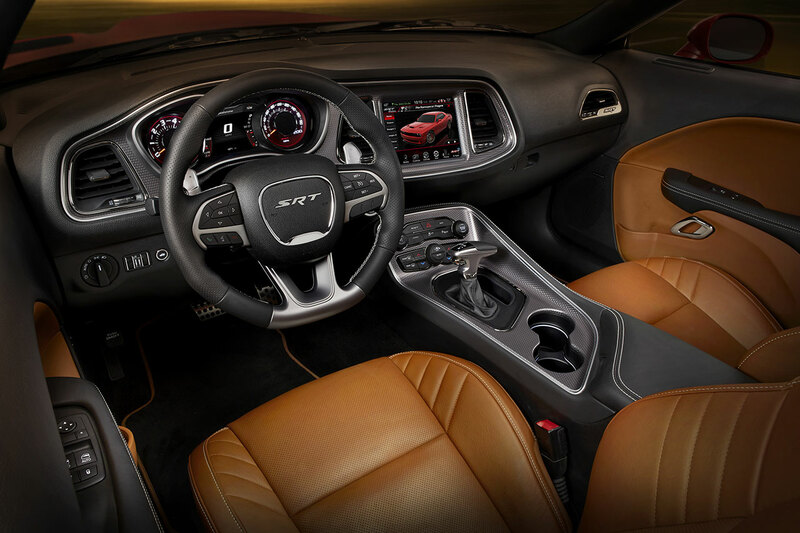 The all-new 2015 Dodge Challenger SRT, with its supercharged 6.2-liter HEMI® Hellcat engine, produces an unprecedented 707 horsepower and 650 lb.-ft. of torque, making it the most powerful Challenger ever, Dodge's most powerful V-8 ever and the most powerful muscle car ever.